Creating case studies can be challenging. But the rewards are great. 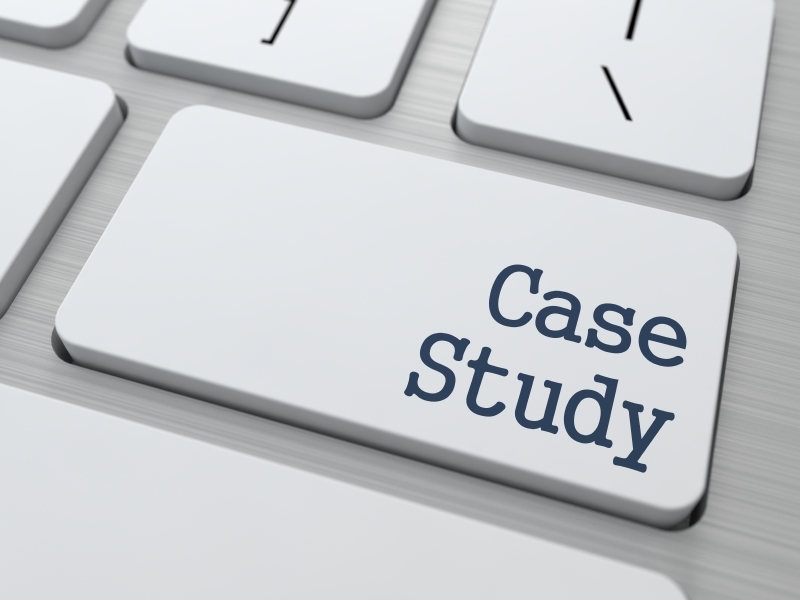 Download the great case study as an example, and use the template to create one of your own.